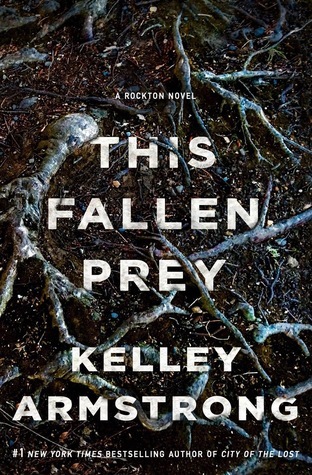 This Fallen Prey is the third book in the Rockton series. By far it is the most exciting and fast paced of the three in the series. This time around, spring is coming and with it the council has sent a alleged serial killer to the settlement. 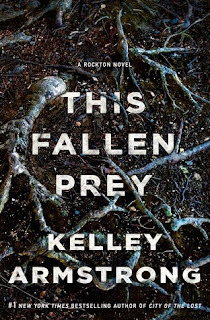 The residents of Rockton are completely unprepared for a killer like him, the situations becomes extremely chaotic after he has been there for a few days. I will caution, I wouldn't say this does well as a stand alone. I highly recommend you read the first two books, City of the Lost and A Darkness Absolute, before reading this one. There is a lot of back story that you need for this book. It's really hard to talk about this plot without giving away spoilers. There are a few twists, one I totally didn't see coming. I'm not sure there was ever break in the book as it starts with an airplane landing and doesn't stop until the end. I loved every minute of the storyline. I still love Casey and Eric together. Their relationship gets a lot deeper as the series progresses. The book ends on a cliffhanger of sorts. That was frustrating and I can't wait for the next book! This is a great series and one I highly recommend! 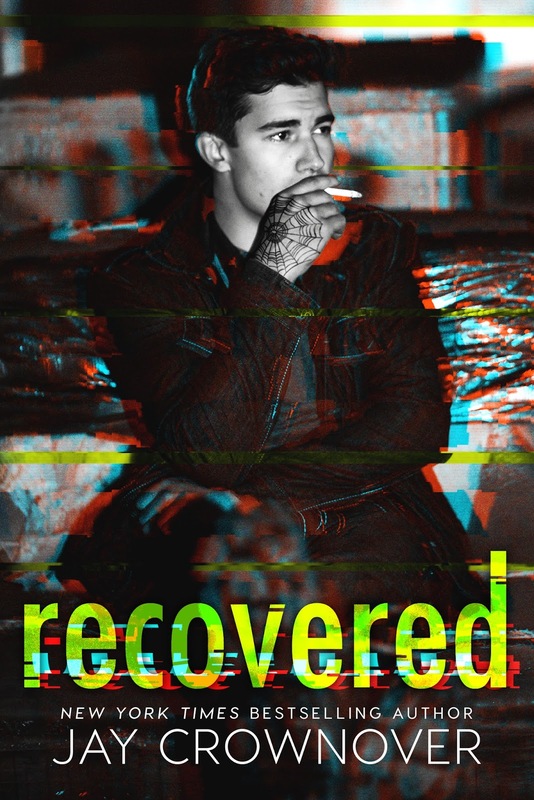 Recovered is the latest book from one of my favorite writers. In this one, Cable and Affton have hated each other since high school. 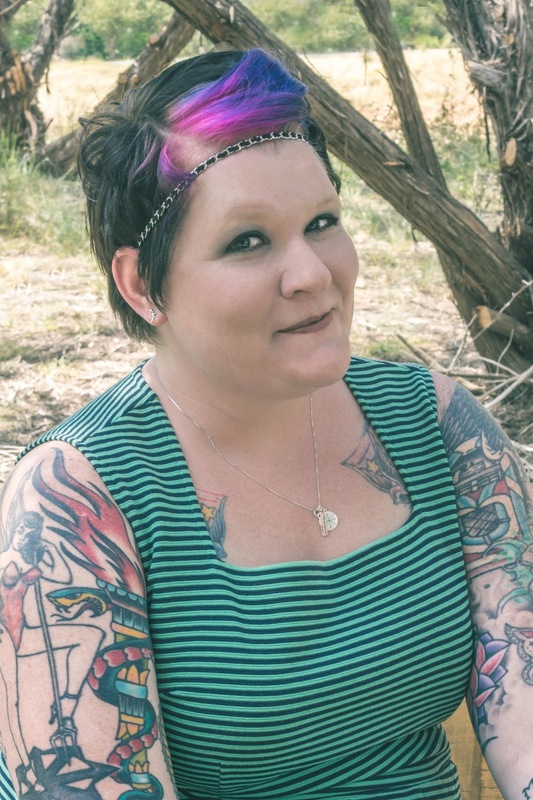 Affton has good reason, she lost her mother to addiction.. 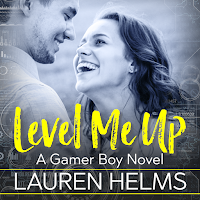 When she is blackmailed into being Cable's sober buddy for the summer before she starts college, she is not prepared to eventually fall in love. 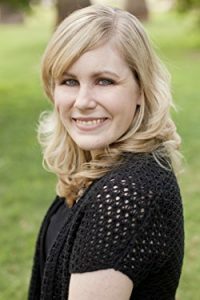 One thing I have always said about Jay Crownover is that she has a knack for writing emotional and gut wrenching stories. 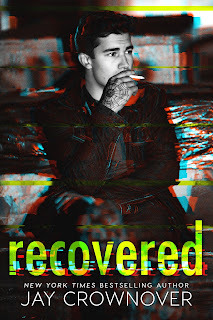 Recovered is one such story. I will admit, this is one I didn't completely love. It's her amazing writing that kept me reading, but the story-line was hard to get through. BUt, that is all on me. I'm not saying it's a bad story, it's just not one that I loved reading. Affton is an amazing character who did so much right. I was rooting for her even though I wasn't always rooting to Cable. I definitely recommend giving it a try. Sometimes you read a book and know that it will stick around in your head for a long time. 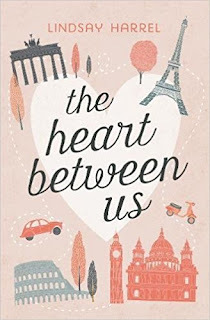 The Heart Between Us is one of those book. 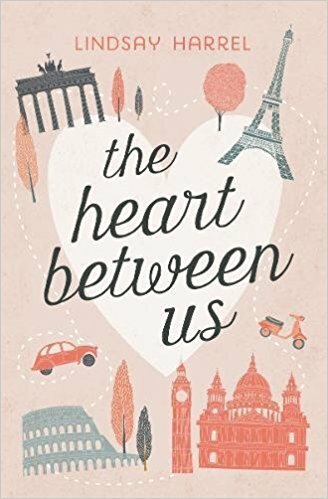 It involves Megan, a heart transplant recipient, who decides to finish out her heart donor's bucket list. Her sister Crystal decides to accompany her on the journey. I really enjoyed this book. One of the biggest themes of the book is fear and how it tends to keep us from living our life with joy. The trip that the women take not only allows them to heal their relationship, but it teaches them to both be brave. That isn't the only theme found among the pages. Fear of loss of control and finding out what you thought you wanted in life doesn't always end up making you happy are a couple of the other ones. There is a lot packed into this book. The story is well written and made me want to keep reading. I was rooting for them both to find their brave self. The ending was super sweet. I won't spoil it for you, but I urge you to read the book. 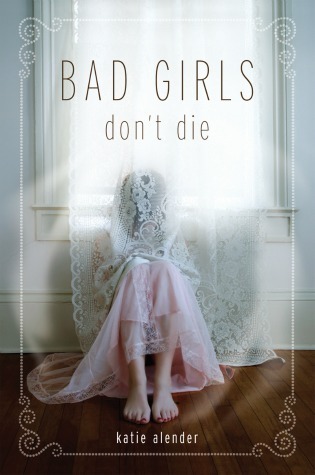 Bad Girls Don't Die: This was a so-so, fairly quick YA supernatural read. I listened to the audiobook. The only reason I picked it up was I kept seeing it on the shelf at my kid's middle school book fair. Honestly, it was kind of forgettable. It's the first in a trilogy, but I seriously have no desire read the other two. 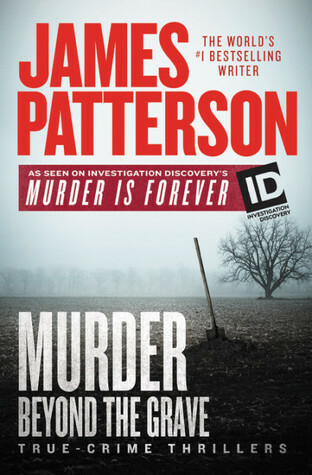 Murder Beyond the Grave: I have always likes real crime books. In this volume, there were two murder stories. Each one was interesting and sad at the same time. I'm not sure I loved the dramatization of the stories, but it was a quick read and kept me engaged. There are a few other volumes in the this series, so I'll be checking them out soon. 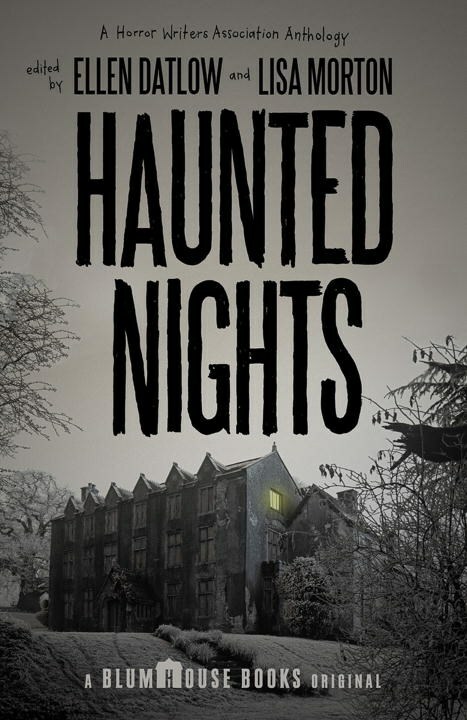 Haunted Nights: This anthology has 16 never before published short stories. For me, this was a mixed bag of creepy and boring stories. It's definitely not one to read all the way through in one sitting. The stories tended to blend together after a while. The one that I thought was the creepiest was "Dirtmouth" by Stephen Graham Jones. There is something in here for everyone. 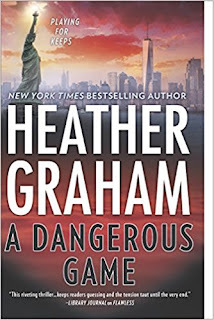 A Dangerous Game is the third book in the "New York Confidential" series. In this one, Kieran is approached by a strange woman who hands her a baby and vanishes. Minutes later, Kiernan finds the woman dying of a stab wound. 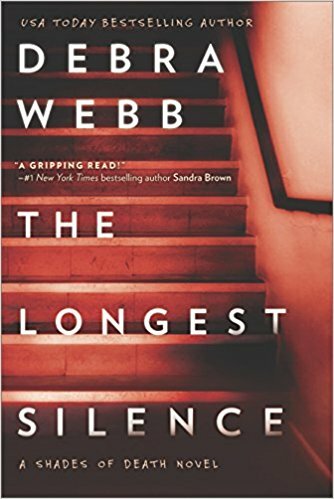 The case gets her and her FBI agent boyfriend, Craig, involved in an illegal human trafficking case. This series seems to be a hot or miss for me. The first book, Flawless, was just OK. While, the second book, A Perfect Obsession, was really good and had me hooked from the start. I wanted to love this one too, however, this one just didn't hook me in and I found myself pushing to finish it. Other than the identity of the mother, I wasn't really interested in the mystery. It just kind of dragged. I did love Craig and Keiran together. They make a great couple and it was fun to see their relationship get stronger. But, to be honest, Kieran was kind of annoying in the book and that was a first. I couldn't understand why she kept making dumb decisions. Craig was working the case, but she kept having to stick her nose in and put herself in danger. I think fans of the series will like this one. It wasn't bad, it just wasn't as exciting as I would have liked. I have been at a loss to figure out what to say about this latest from one of my favorite authors. 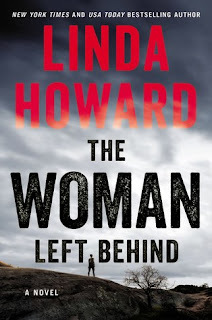 I really loved the first book, Troublemaker, but this one, The Woman Left Behind, just didn't measure up. While I did enjoy the overall story, I just didn't love it. It is a sequel to Troublemaker, but you could read this without reading the first one The story involves Jina, a communications employee in a paramilitary company. 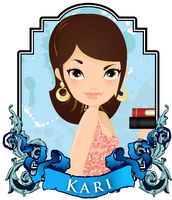 She is selected to become part of a "Go Team" . She is assigned to Levi's (Ace) team and they must train her to get up to team standard. I think I would have liked this book more had the first 3/4 of the book not been all about her training. Because that got kind of boring after a while. I mean, I did like reading about her becoming part of the team and what she had to do to get there, but it went on too long. 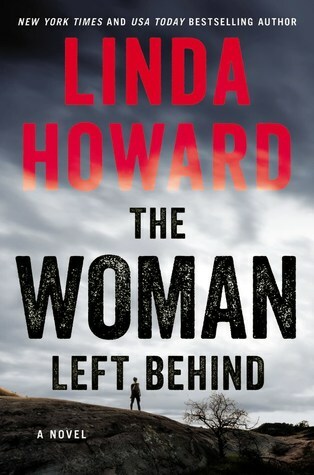 The bigger disappointing part was the "left behind" aspect that doesn't take place until the last 1/4 of the book. It was kind of anti-climactic to be honest. Jina spends way too much time toward the end being upset that she got left behind. But honestly, she really didn't have any reason to feel that way. Given the circumstances, her reaction and resentment was way over blown. The romance aspect was really non-existent. Levi and Jina have feelings for each other throughout the book, but spend most of the time trying to avoid each other because Levi is Jina's team leader. I did like their HEA because they had known each other for over a yerar at that point, but it could have almost been left out of the book and it would have been fine. There is a side story with a congress woman who has it out for the whole GO-Team project, but I'm still unclear on her motives. This may go back to something from the first book, but I honestly don't remember. So, while the book was entertaining, I'm not sure I would urge everyone to go out and get it. 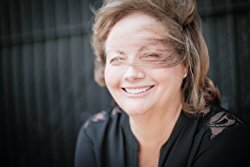 She has written better romantic suspense. 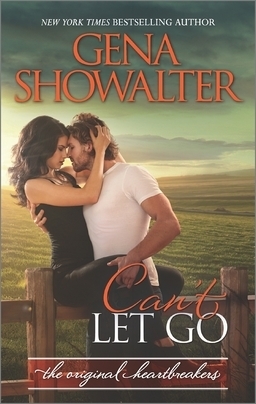 Can't Let Go - I wanted to love this one because I have loved this series. But I just couldn't get through it. I'm tired of reading angry romances. Yes, Jude is suffering, but he is a complete jerk to Ryanne all of the time. Why does she want to be around him? Because he is hot? Ugh. It felt so forced. I'm sorry but when a man tells you to stop flirting with him, you stop. When I got to that part and she laughed it off, I was done. Baby Daddy - This book was really cringey. I got about 20% in and had to give up. I didn't buy into Emmet suggesting he get Jenna pregnant instead of her going to a clinic. They knew each other for like five minutes. Literally. It came out of nowhere and didn't jive with his personality or status. I couldn't suspend disbelief long enough to understand his willingness to just have a kid out there with no contract or anything. All because he wanted to sleep with her. No, just no. 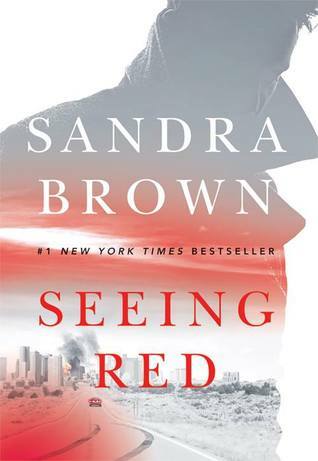 Seeing Red - I think this is the first book by this author that I have DNF'd in a long time. 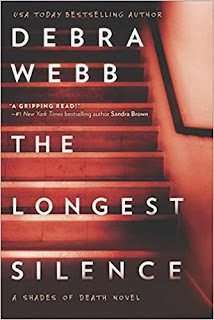 I usually love her romantic suspense, but this one was not good. It was just boring. The characters were boring, the story was dull and the romance felt so forced. I stopped at about 30%. Hopefully, this is a one off. 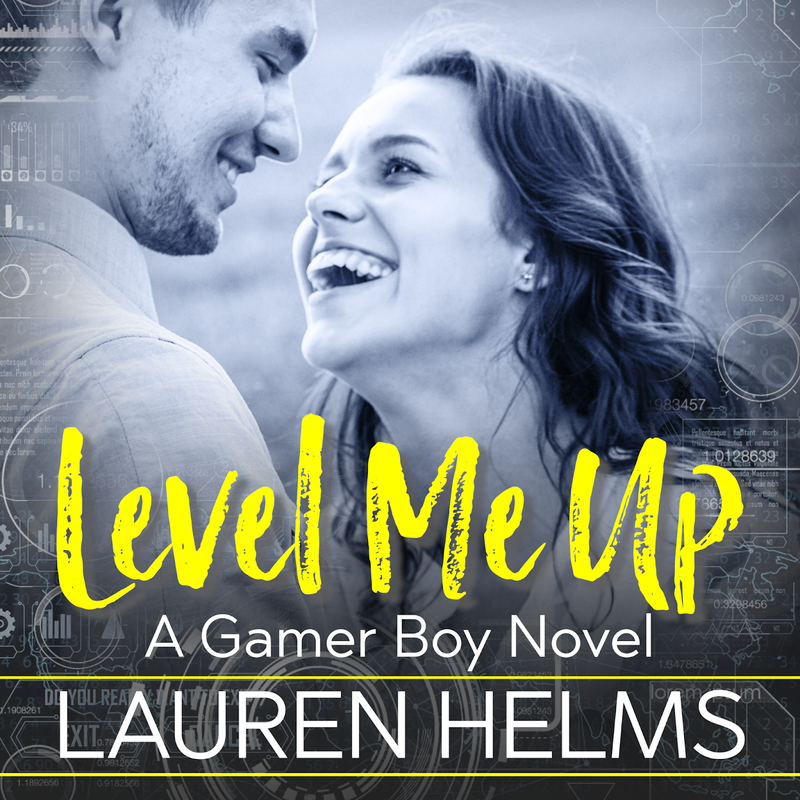 Level Me Up - I do have to say that the audiobook had a good narrator and the writing was good for this one. It just wasn't enough to save the book for me. I loved Dex, he was a sweetheart. However, the main character, Morgan was so annoying. She got just too clingy and I couldn't take it any more.